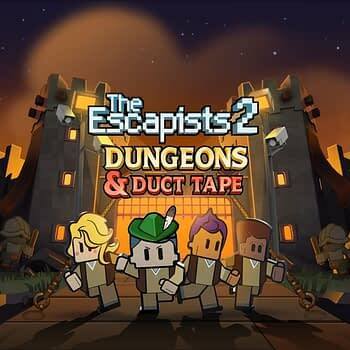 Team17 are adding in three new DLC packs to The Escapists 2 that will give you hours of new content with a few new themes on Nintendo Switch. The three packs in question are called Big Top Breakout, Dungeons & Duct Tape, and Wicked Ward, all with their own challenges based around a specific theme as you try to escape a circus, a dungeon, and an abandoned hospital. We have all of the descriptions for you here, and you can download all three packs today on the eShop for $4 each. You wake up to suddenly find yourself trapped as a clown in a travelling circus, the ringmaster warden and strongmen guards rule the circus grounds with an iron fist. Forced to perform for the circus visitors’ entertainment, can you perform a vanishing act instead and leave behind the caged animals and dreaded daily circus show for good? 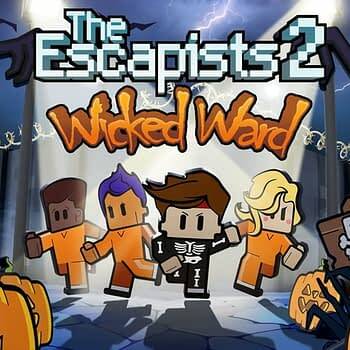 This wacky prison setting comes with new items to find, craft and use in order to formulate your greatest escape yet. Will you fire your way to freedom, or will you end up with custard pie all over your face and under the rule of the strongmen and their vicious guard poodles for the rest of your days? 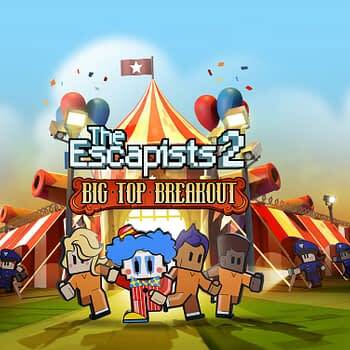 There’s only one way to find out – stop clowning around and load up Big Top Breakout! Welcome to Locke Castle! After keeping armies out for hundreds of years, this repurposed castle now keeps todays serial escapists in. Avoid the heavily armoured guards like the plague and watch out for inmates looking for any excuse to get medieval on you! Surrounded by a stagnant moat and thick stone walls, this prison setting comes with new items to find, craft and use to formulate your greatest escape yet. Things have taken an odd turn in the locked off wings of an abandoned hospital. A mad scientist and his hoard of undead guard their terror-tory within the gothic halls. 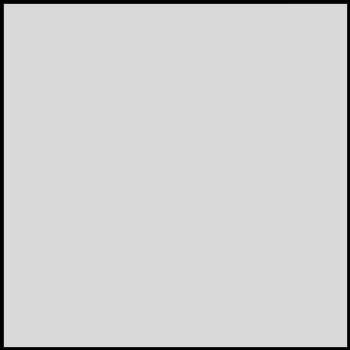 Outside an ominous sky of thunder, rain and lightning blankets the surrounding woods. Once again, you’ll have to craft, fight and scheme your way to freedom from this spooky supernatural slammer. Your ghoul is to escape at all costs!